NOTE: If you are using your UNA login and Password and registering for someone other than yourself, please click the link in the yellow-highlighted area above to indicate that you are registering someone else. Otherwise you may overwrite your member record. Thank you for registering your organization to attend the UNA Nonprofit Organizational Credential in Leadership and Organizational Culture. This course is one of nine NOC offereings. Each is designed to move your organization to the next level in adopting and following best practices--resulting in a vibrant, sustainable nonprofit. We encourage you to invite staff, volunteers, and board members to accompany you. Expanded participation broadens perspective, builds cooperation, and lightens the workload. Please note: There will be no refunds one week before the training. UNA strive's to host inclusive, accessible events that enable everyone’s full participation. Please tell us how we can support you by emailing us with a minimum of two business days before the event. UNA takes photographs and/or video at many, if not all, of our events. By registering for this event, I grant UNA permission to use any photographs or video of me in its print publications, on-line presence, or social media. UNA becomes the sole owner of these photographs and videos. 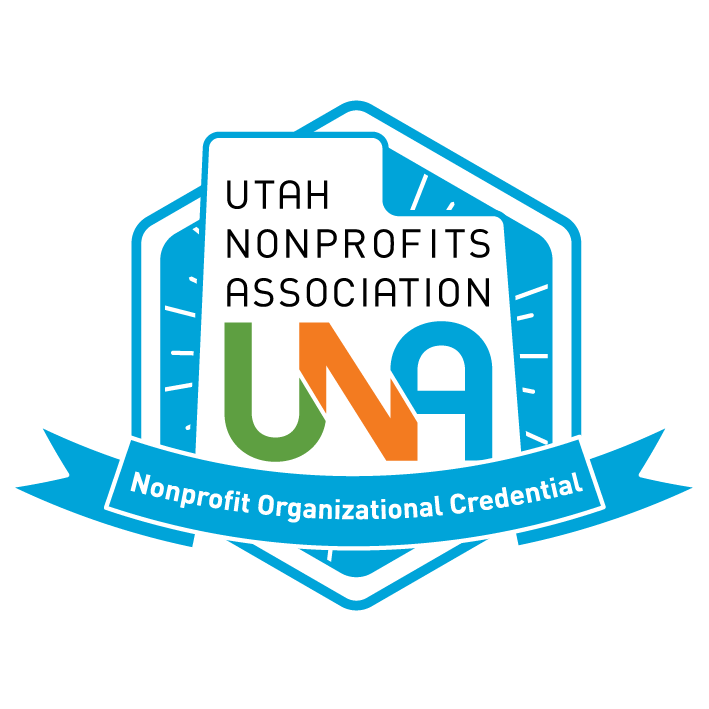 It is my responsibility to notify UNA by emailing info@utahnonprofits.org if I do not want my photo or video used. Fill in your registration information on this page. If you are registering additional people, you will be able to enter their registration information after you complete this page and click "Continue". UNA MEMBERS: Please log in using your UNA user name and password to ensure you are receiving your member discount for this event. **Registering Multiple Participants? Please select the number of registrants from the above drop down menu. A separate registration screen will appear for each registrant. Select a new registration type/price for each registrant, ensuring to select the "First Registrant" option for the first registrant and the "Additional Registrant" option for subsequent registrants.